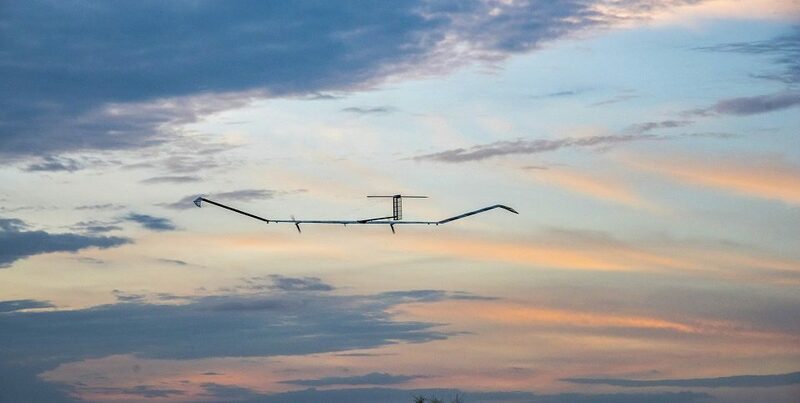 The Zephyr spy drone has extended the record for the longest flight within the Earth’s atmosphere to 25 days, two-thirds more than the previous best. Airbus revealed that the first production version of the solar-powered pseudo-satellite spent more than three weeks in the stratosphere on its maiden trip after taking off from Arizona on July 11. The craft, which has a 25-meter (82-foot) wingspan but weighs 75 kilos (165 pounds), landed safely. The Zephyr operates at 70,000 feet, an altitude above the planet’s weather systems where only the Concorde, the U2 spy plane and Mach 3 SR-71 Blackbird previously flew. Its ultra-light construction means it can be hand-launched by three people. 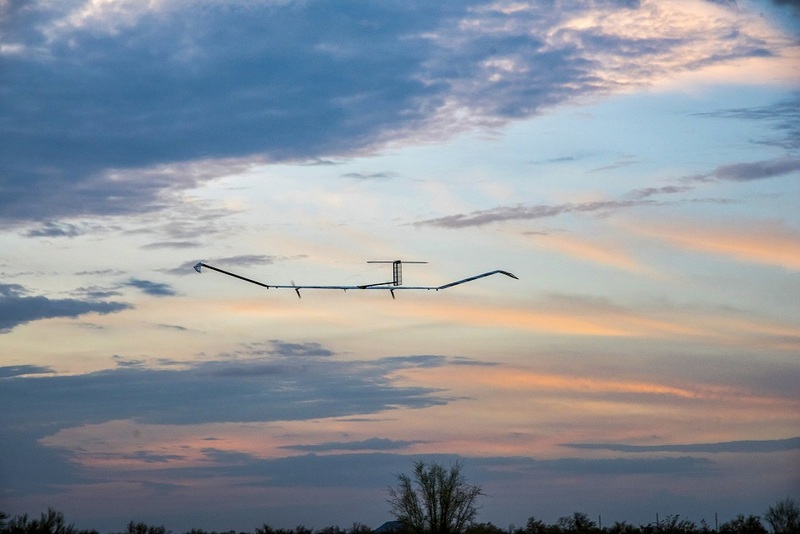 The flight broke the previous endurance record of 14 days set by a prototype Zephyr in 2015 and was aimed at establishing the drone’s credentials as a less costly, more nimble alternative to conventional satellites. 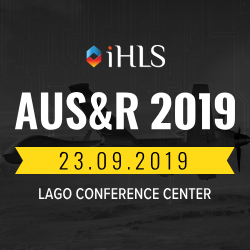 Bloomberg.com reports that the drone is one of two ordered by Britain’s defense ministry and was built at Farnborough, England. The long flight is possible because the drone relies only on solar power to fly. Its preferred cruising altitude is much higher than your average passenger jet—at 70,000 feet, it flies well above standard air traffic—which allows the drone’s solar panels charge both day and night.